Really any time of year is good to visit...this is California, my jet setters! Winter months are chillier and the grapes are off the vine, but the rates are cheaper. Spring, Summer & Fall are obviously warmer and when you can see the vineyards are their peak...it's up to you! 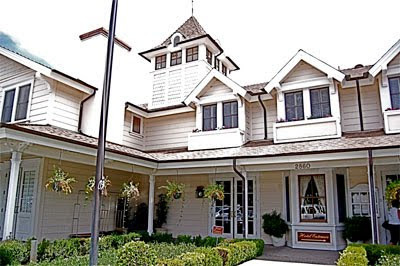 Below is a temperature guide to Santa Barbara county to help you decide what you like. Where to Go: Santa Ynez Valley has six towns, all cute and quaint in their own way: Los Olivos: Where I recommend you stay. It has art galleries, boutiques, restaurants and wine tasting rooms. 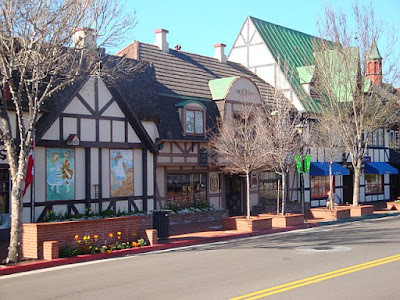 Solvang: A Danish-inspired town (see picture above) that truly looks and feels like you are in Holland. There are Danish bakeries and restaurants, shops, museums, wine tasting rooms, and dozens of places to stay. Santa Ynez: Really sweet little turn-of-the 20th century village that reminds you of what life was like back in the old west. There are a couple of restaurants, inns and boutiques here. 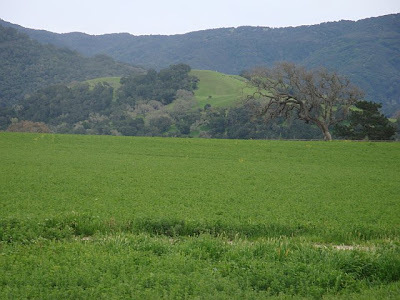 Buellton: Big town that you can almost just drive through and not stop to check out, other than The Hitching Post restaurant which was featured in the movie Sideways. Ballard: A really small town with only two restaurants, a bed & breakfast, and a little red schoolhouse which is still used. Los Alamos: With only a seven-block long main street, this town also has a western feel, a historic train depot, shops and restaurants. We rented a house through Home Away. 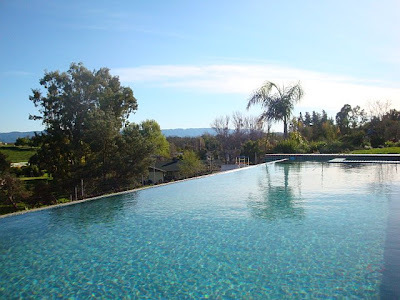 It was located in the town of Los Olivos and was absolutely perfect in every sense of the word. The house was close enough to town that you could walk and it had an infinity pool...so nice! 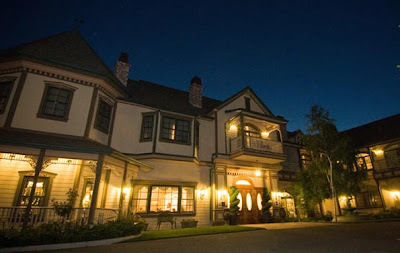 If that's not for you and you prefer to stay in a hotel rather than someones home, then the place I suggest to stay in Los Olivos is at the Fess Parker Inn. 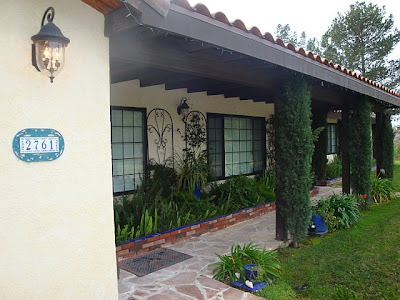 In Santa Inez, I would say to stay at the Santa Ynez Inn. 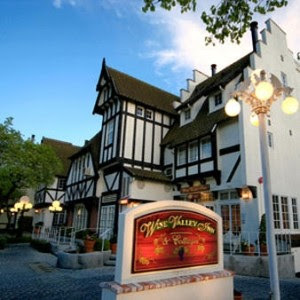 If staying in Solvang is something you want to do, I would recommend staying at either the Wine Valley Inn & Cottages ...Or the Hadsten House Inn & Spa. 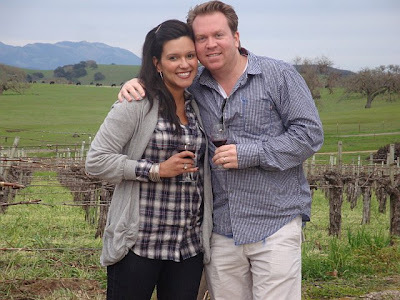 I'll have more on the wineries we visited, where to eat and where to shop in the Santa Ynez Valley in the coming days!